i'm working on the excellent physical form bit. Will hit you up in 2 months. 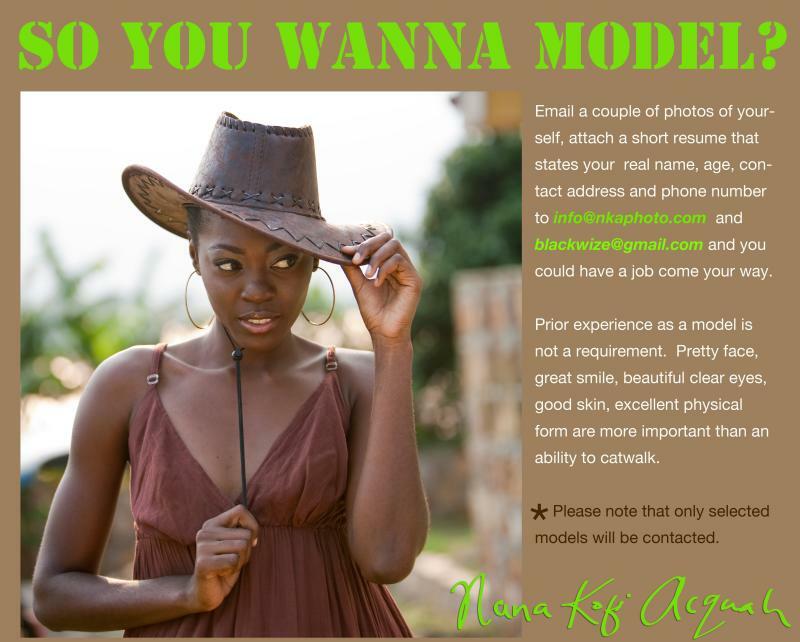 Will you please be specific to what kind of models you are looking for. I know models come in all shapes and sizes depending on what job you are using them for. High fashion, plus size, commercial etc.